When a hacker starts to dominate in the virtual world, then you better watch out! 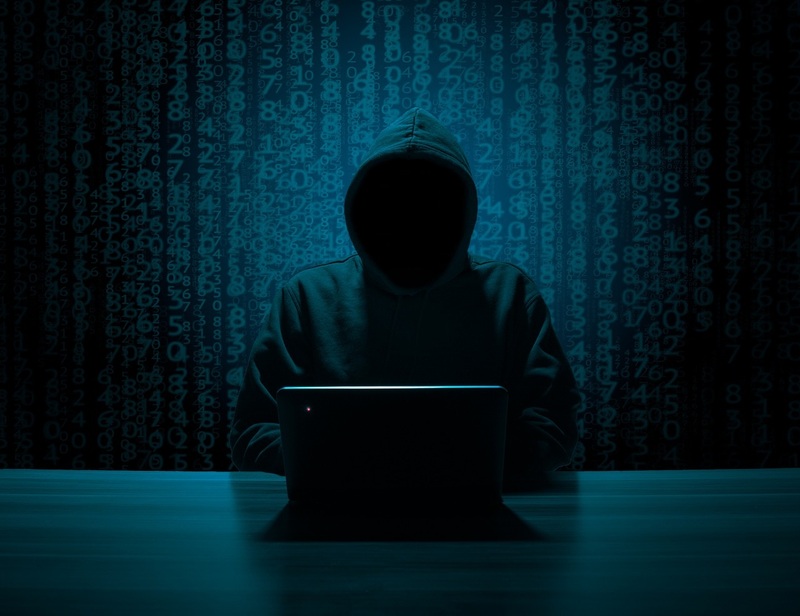 "Gnosticplayers" has yet again attacked six companies to steal the data of 26.42 million users and he has put the asking price around 1.2431 bitcoin ($4,940). 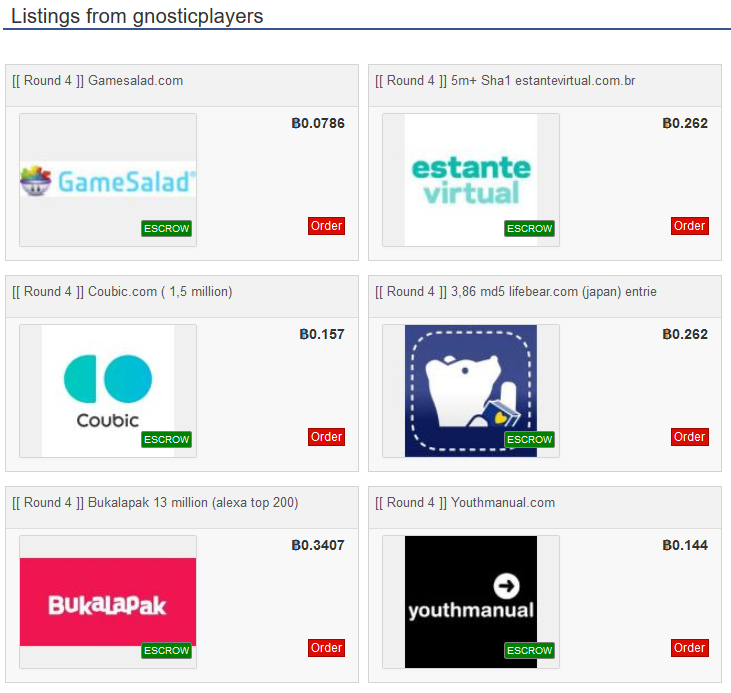 According to Zdnet, this is Round 4 of the hacking series by Gnosticplayers and his plans are causing great damage to many of the biggest companies around the world. In past one month, the hacker has already put 840 million user records for sale on a dark web market place, Dream Market. 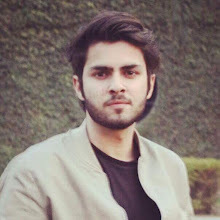 It all started on February 11 and ever since then, he has been able to hack the user’s data of 32 companies spread across various countries. Gnosticplayers comes up in rounds and his every attempt includes a different variety of data, which together also adds more value to what he wants to sell. While publishing the new batch of files, he also revealed the names of six hacked companies; game dev platform GameSalad, Brazilian book store Estante Virtual, online task manager and scheduling apps Coubic and LifeBear, Indonesia e-commerce giant Bukalapak, and Indonesian student career site YouthManual. Five of these six companies were in the process of acquisition when their database got hacked. For those who are still skeptical about the authenticity of his data, the allegedly hacked companies themselves confirmed about the breach telling that there is something wrong with their servers and they are currently investigating. The hacker on the other hand wants to sell this data only because all of these companies couldn’t protect passwords with strong encryption algorithms like bcrypt. He is extremely disappointed to see the lack of security in 2019 and how no one is still not learning. Previously, Gnosticplayers confessed that his aim was to hack more than one billion records, sell it and then disappear with all the money. But now he believes that this is not extra ordinary as many other hackers have done it before. Moreover, he also claimed that he still hasn’t put all of the data that he hacked on sale. Some companies were wise enough to figure out a way and had even paid him to keep the breach private. The hashed passwords that are up for sale can be cracked, only if you know how to deal with varied difficulty levels associated to it.